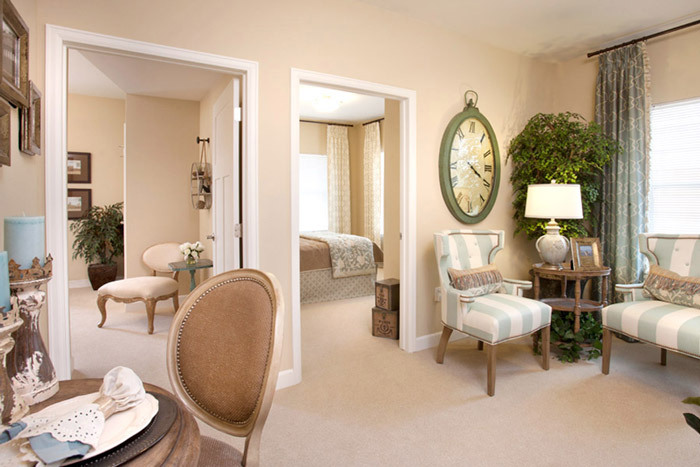 At MorningStar at Bear Creek, our residents enjoy highly personalized memory care. By getting to know each resident’s history, vocation, talents and preferences, we design a daily routine to stimulate or calm in response to a particular mood or situation. Our Colorado Springs’ memory care leverages the power of music, dance, art, aromatherapy, and animals to heal and comfort residents, all while taking into consideration the uniqueness of each person. Life Enrichment is found in the details, in the air, and in the colors all around us: the scent of laundry fresh from the dryer, open blinds that invite sunlight to stream in, and a bag of warm buttered popcorn to enjoy. Within all of this, our community truly becomes a home, wherein we can supply the external cues to reboot residents’ Circadian Rhythms, which regulate their appetite and sleep patterns. Our memory care offers a gentle flow of activities on any given day from a Border Collie performing in the Great Room to residents attempting the hula with a group of Hawaiian dancers on our hardwood stage. Another afternoon may find us gathered for Bible Study in our magnificent Hearth Room. With its exposed beams and vaulted ceiling, it offers a cathedral air and great acoustics for a verse of “Amazing Grace.” Afterward is teatime, where flavors and aromas are heightened in such beautiful surroundings. 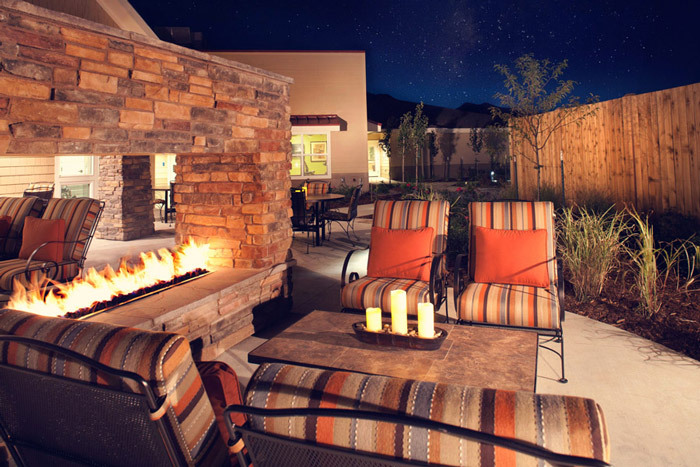 On fair days (of which Colorado Springs has many), you may find us enjoying sundaes and s’mores tucked around our glassed-in fire pit on the back patio, soaking in the panoramas of mountain, city and sky. 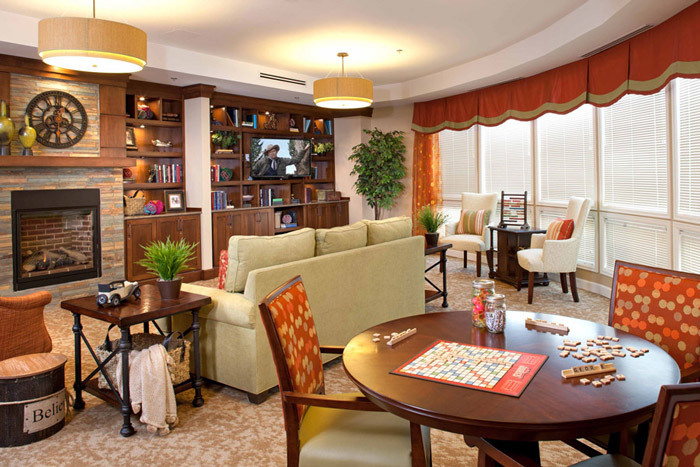 We truly believe that senior assisted living should be comfortable, personalized and enriching. 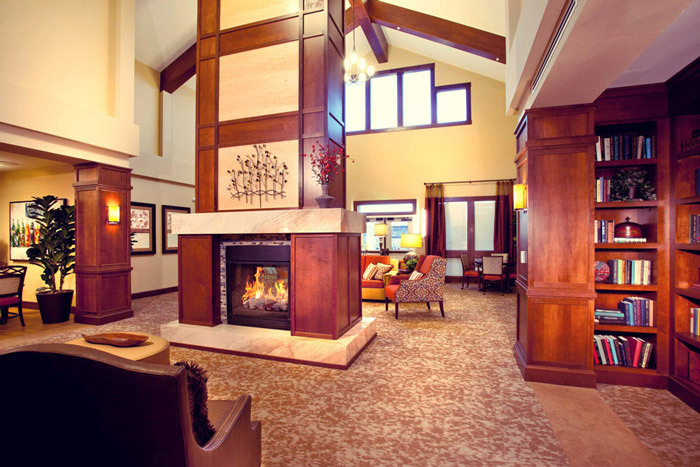 MorningStar at Bear Creek is dedicated to providing our Colorado Springs’ memory care residents the finest senior living, day programming and respite care. To help families research memory care communities, the Alzheimer’s Association established a program called “Recognized Leaders in Dementia Care.” To be so designated, a senior living community is required to enroll 75% of its staff in an eight-hour training that encompasses brain pathology, communication techniques, and methods of lessening agitation with non-pharmaceuticals. Colorado is the only Alzheimer’s Association chapter in the country offering this special program. MorningStar at Bear Creek is proud to have earned this special recognition of our expertise in serving the memory-impaired. Learn More. When the time is right, allow us to share with you our passion for serving seniors with dementia. 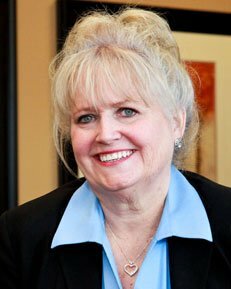 MorningStar at Bear Creek brings a unique vision to senior living with our mission statement “to honor, to serve, to invest.” Our foundation is built on honoring God, valuing all seniors and selecting staff with a felt calling to serve. 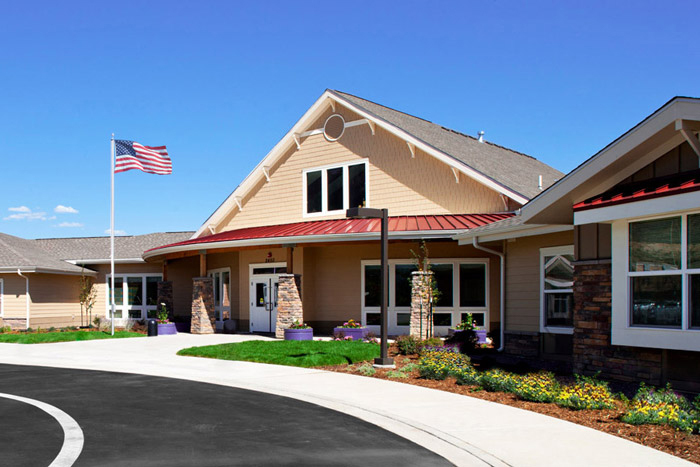 We are dedicated to creating a true home for residents within an ideal setting and invite you to schedule a tour to see firsthand the best memory care Colorado Springs has to offer. As a girl I spent glorious summers with my grandparents in Kentucky. I secured a job in a nursing home, and loved it so much I stayed. God has called me to serve seniors, as they teach me how to appreciate life and to overcome challenges. God drew me to MorningStar by the fact they put Him first. He, in turn, gives me what I need to take care of His children. 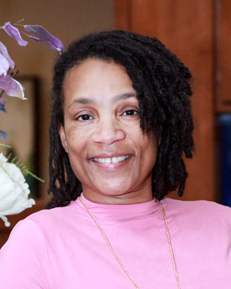 hospitalization, then hospice care of my father, I realized my true calling. I love helping seniors and their families as they enter this precious chapter of life together. 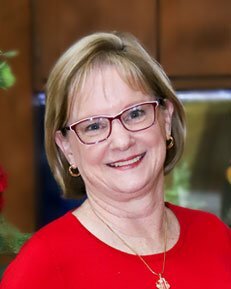 Having also experienced my grandmother’s and mother’s journeys through dementia, I feel especially honored to work in a dementia care community. God has allowed me to take a few detours in my career, but I am so happy He brought me back to MorningStar.